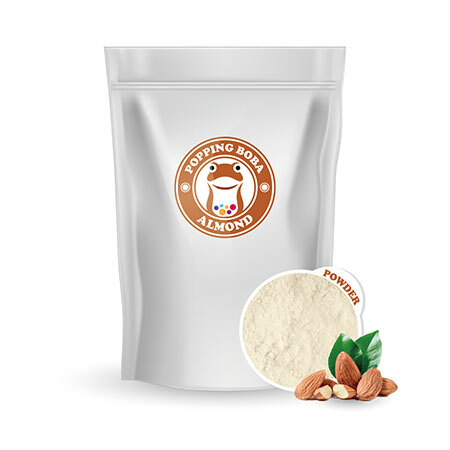 As a professional Almond Milk Powder manufacturer, supplier,with factory in Taiwan, we supply remarkable Almond Milk Powder for our customers. Our high quality and reliable products were in accord with international standard. If interested, please contact us for more information. Almond liquid is one of the Taiwan tranditional drinks, strong aroma of almond often spread between the food stands and markets. Sunnysyrup promotes Almond Milk Powder, drinks made with it are with almond sweet and smooth texture of milk, it's a good match. This drink is good serving hot. While winter is coming, it's always nice to take a hot almond drink with you.